Friendships enrich our lives, boost our self-esteem and provide a feeling of belonging in the world. Friendship is essential to positive human development and every bit as important as a child’s education. Without positive peer relationships, children struggle with feelings of loneliness and isolation. 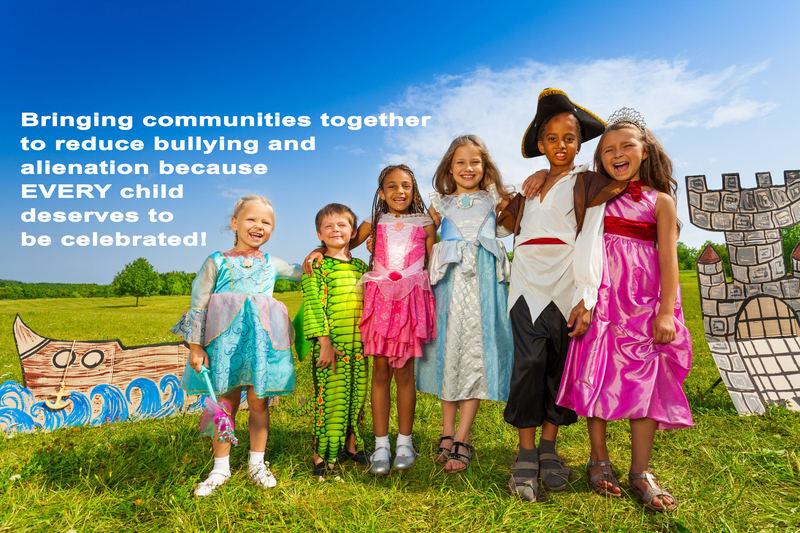 At crowdFunnit, our goal is to inspire friendships by bringing communities together in support of children who feel alone in the world. We believe that even *one* single friendship formed can make a profound and uplifting difference in the life of a lonely child.CrowdFunnit provides children in need with community celebrations to encourage building friendships for their special day – their birthday! Who doesn’t want to be a part of that? appropriate contacts to determine eligibility for a crowdFunnit celebration. Once approved please check some of our party suggestions here. Please be aware that crowdFunnit has a waiting list that your child may be placed on if approved.